A dynamic leadership team committed to our values and a very exciting future. Our leadership team come to us from a diverse range of backgrounds but share our vision for the future. Their commitment has seen illion step up to become the infrastructure that powers the decisions of our region’s most respected brands and organisations. Simon is passionate about data and has extensive experience in using data to uncover insights and meaning for businesses. After more than 20 years’ experience in a wide range of financial and commercial roles in Europe and Australia. He has significant knowledge and experience in Data, Finance and commerce. 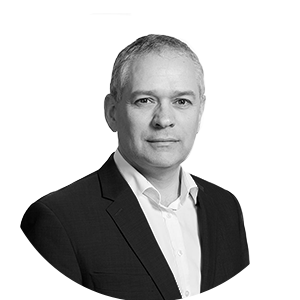 Julian brings more than 15 years’ experience in senior finance and corporate advisory roles across the data and analytics, telecommunications and infrastructure sectors. 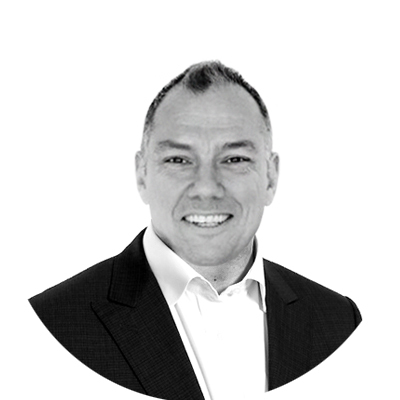 Julian has held a range of commercial and finance leadership roles in the telecommunications industry. 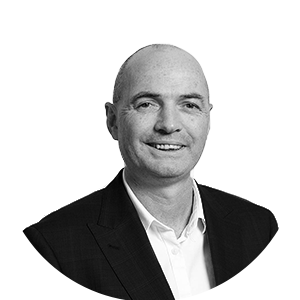 Paul originally joined Dun and Bradstreet in 2016 to head up the Consumer and Commercial bureaux in Australia and New Zealand. 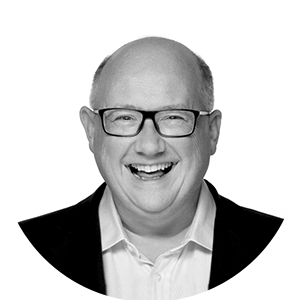 Paul has more than 30 years of experience in the telecommunications, media and data industry holding a variety of executive roles. Prior to this role, Paul worked for another Australian data business where he headed their New Markets and Commercial Bureau businesses. In this role, Paul was responsible for the provision of data and analytics to collections businesses. David is a proven innovator bringing a wealth of entrepreneurial product and business development experience spanning more than 15 years. He specialises in consumer facing internet and data companies within finance, property, automotive and finance business sectors. 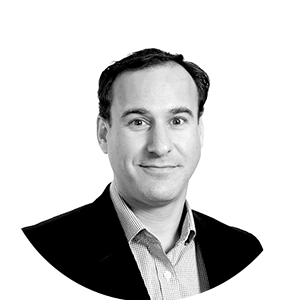 Justin is passionate about creating actionable business information for customers through data. 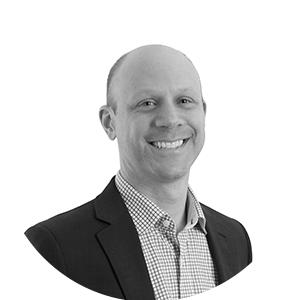 In his 14 years with illion, Justin has held senior leadership positions across key functions including data, operations, collections and product. He is now responsible for all our Receivables Optimisation products and services and our Milton Graham brand. 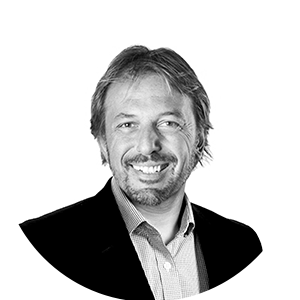 Daniel is a proven leader in sales generation and account management with over twenty years of experience behind him. 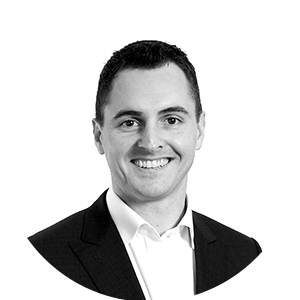 With a specific focus on the Telco, IT and Financial services sectors, Daniel has garnered a reputation as an effective and impressive business developer in the corporate sectors for both Australia and the UK. As Chief Information Officer, Jesse specialises in technology delivery, application management, program management, quality assurance and IT operations. He also has a wealth of leadership experience gained from more than 15 years in the technology industry. 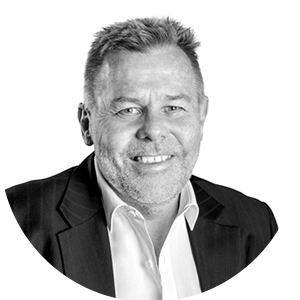 Vaughan is a thought leader in Australasia on bureau strategies and credit decisioning systems with more than 20 years’ experience as a client and as a vendor. He is highly skilled and experienced in the design and implementation of scoring systems. Nick has held a number of data intensive roles at illion during his 10 years with the organization. In his current capacity he heads a passionate and savvy team of data scientists and analysts which form the Data, Analytics & Insights function at illion. Tanya has created an end to end HR generalist partnering model at illion and is known for her strategic HR advice at senior management level and developing leadership capabilities across the business. 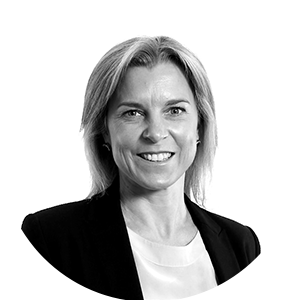 Her career includes roles in the UK and Australia, where her expertise was utilised in driving business change and creating a high performance culture.